See how this year's professional baseball game compares to last year's. 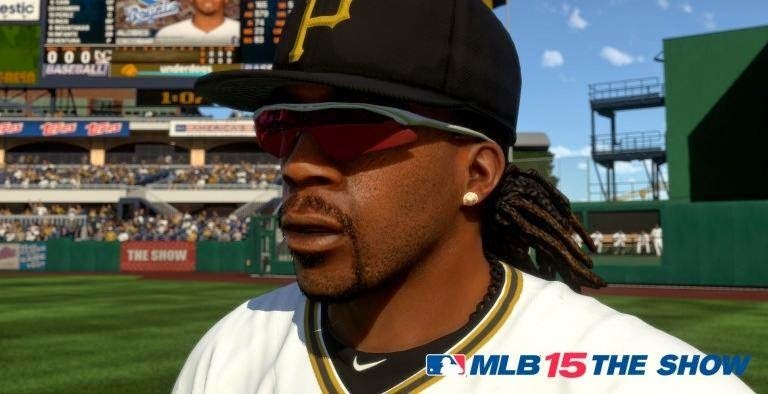 MLB: The Show series developer Sony San Diego has released a series of comparison screenshots for MLB 15: The Show, which highlight just how far the game has come, technically speaking, since last year's release. 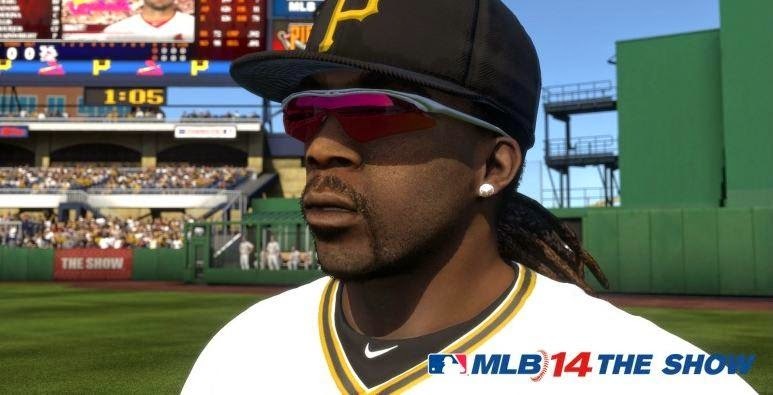 The PlayStation 4 images, released in conjunction with news about a 10th Anniversary Edition and the worldwide gameplay reveal, depict sluggers Andrew McCutchen and Yasiel Puig. There is also one image showing the year-over-year advancements made to Kauffman Stadium, home of the Kansas City Royals. 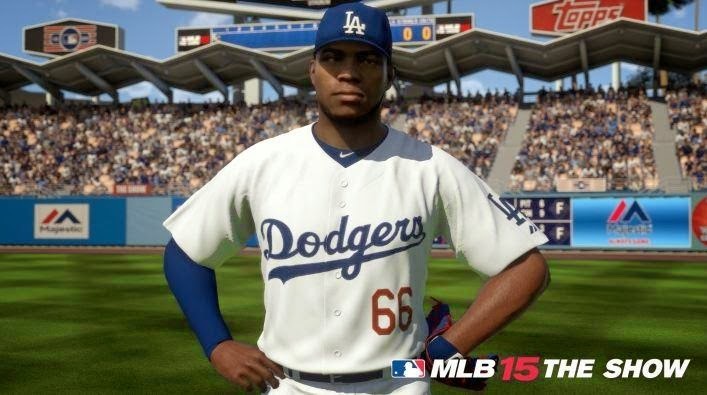 Check out the comparison images below, and be sure to user the slider tool to quickly go between MLB 15: The Show and MLB 14: The Show. 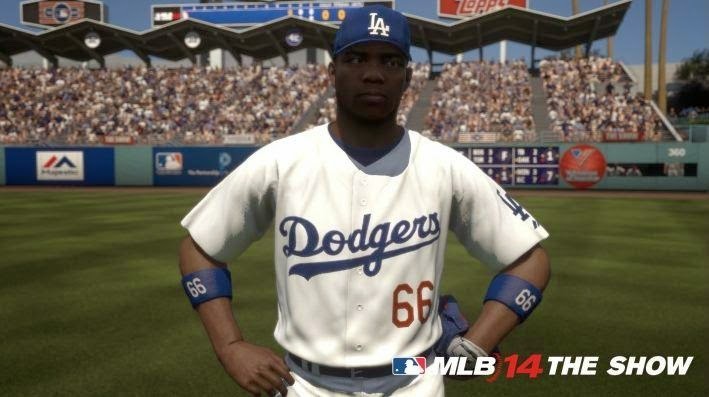 MLB 15: The Show launches March 31 for PS4, PS3, and PS Vita. Sony has implemented a ton of changes this year.